The man was not expected to have significant injuries. ST. LOUIS — One person was shot in downtown St. Louis early Tuesday morning. 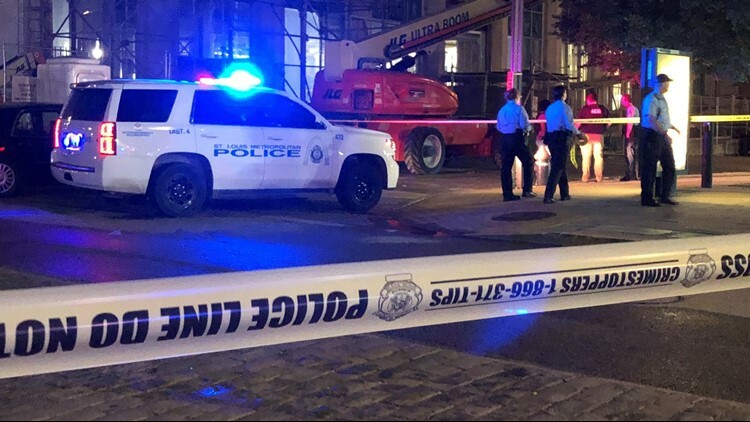 Shortly after midnight, St. Louis Metropolitan police responded to North 15th Street and Washington Avenue, about one block from City Museum, for reports of a shooting. When they arrived, a man was found with a single gunshot wound.